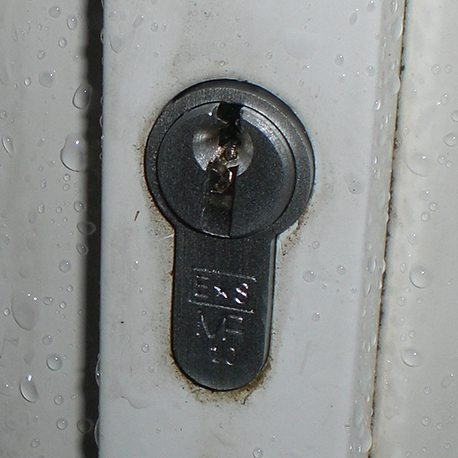 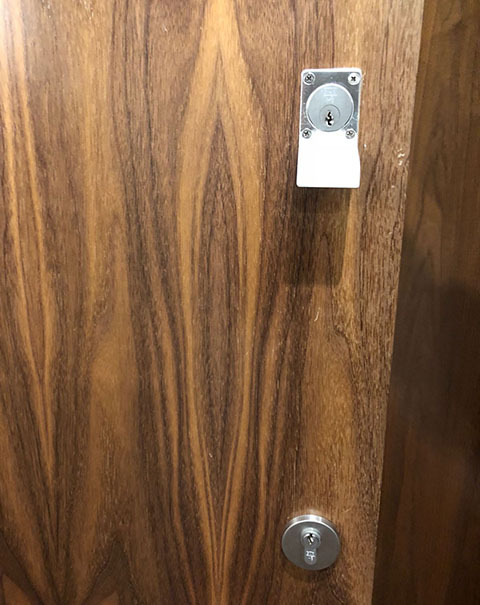 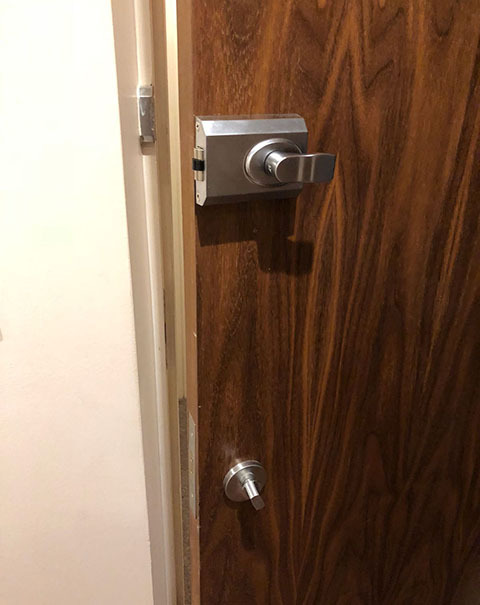 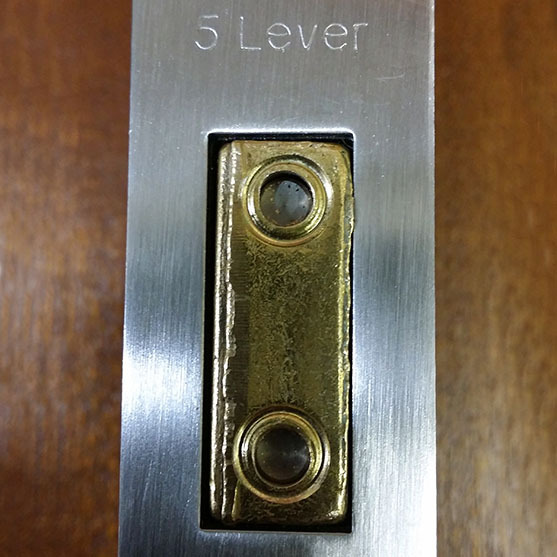 Most often the developers of new apartment blocks install a pair of cylinder locks similar to these photographs. 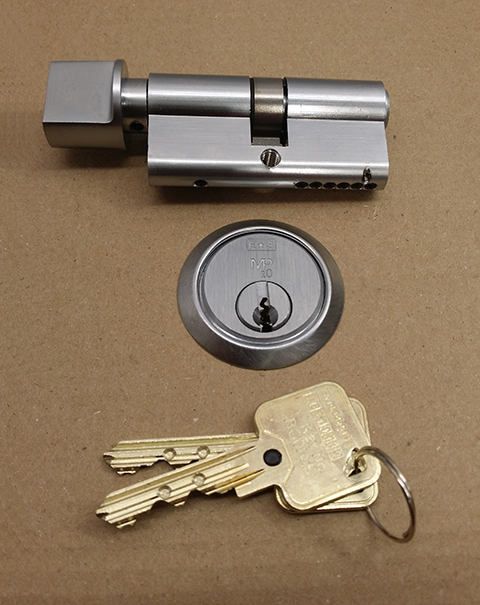 Essentially you will have a cylinder nightlatch up top and a euro profile thumbturn mortice lock lower down. 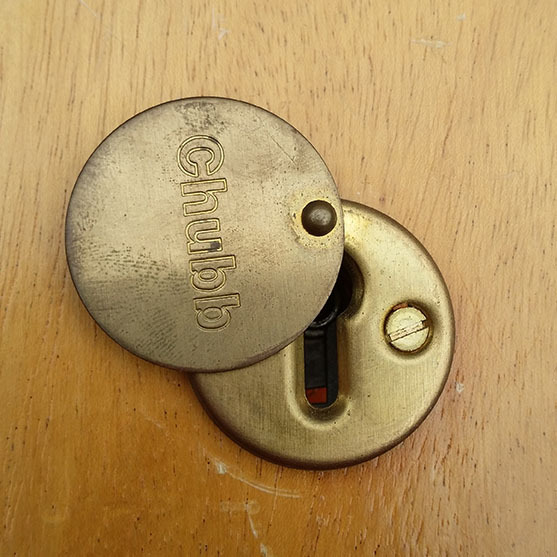 From time to time you might need to change the locks so that the old keys no longer work. 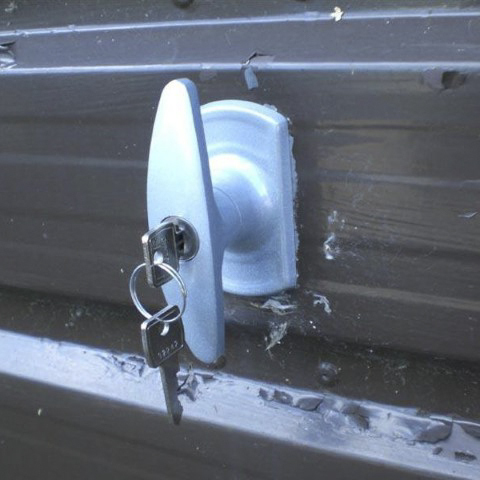 We will attend the site and change both cylinders so that your old keys will cease to open the locks. 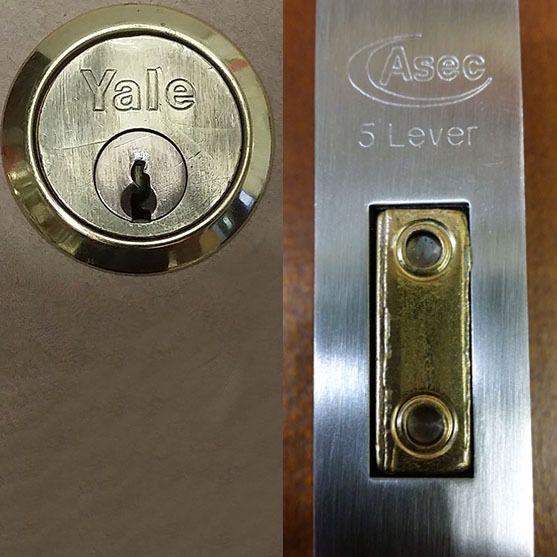 Both cylinders can be ‘keyed-alike’ so that one key will operate both locks. 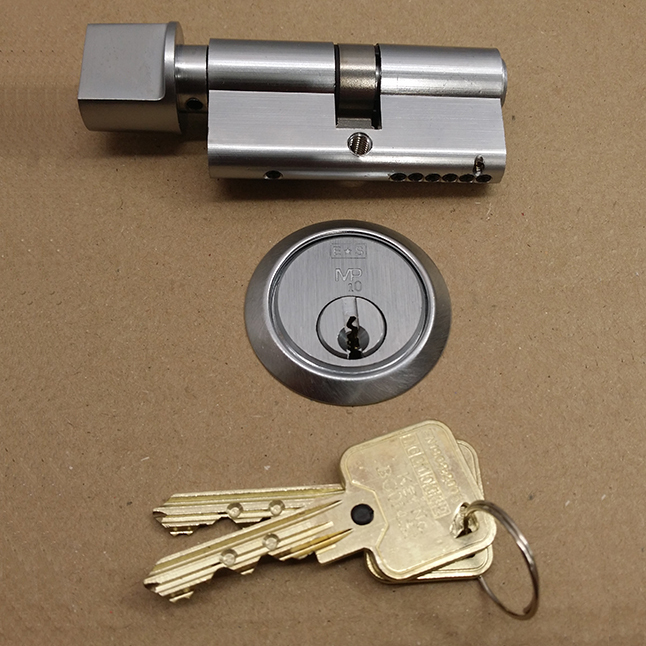 Two high security 10 pin keys are supplied with the job. 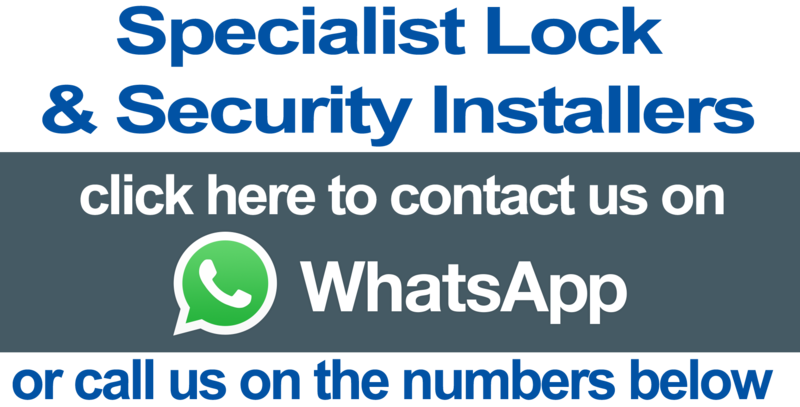 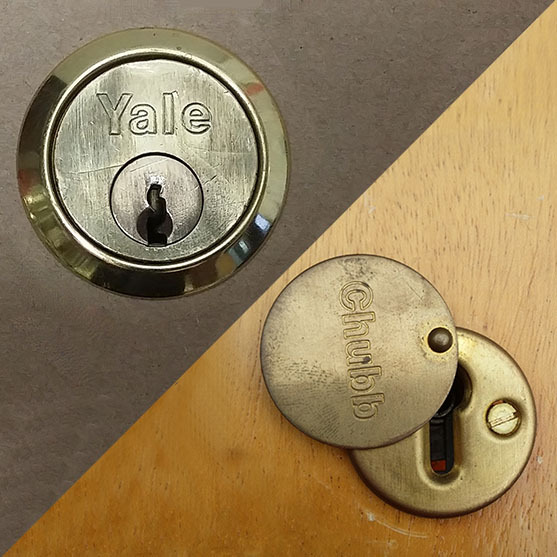 Our locksmith will ask you how many keys you require prior to installation. 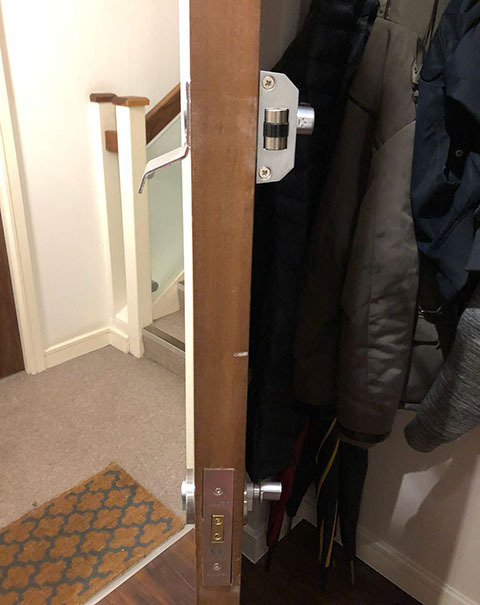 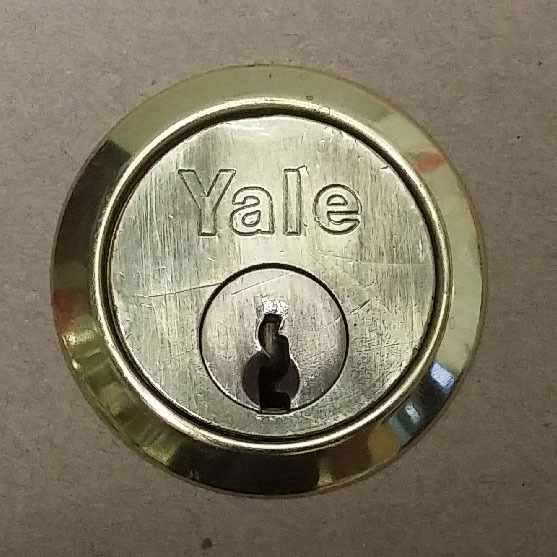 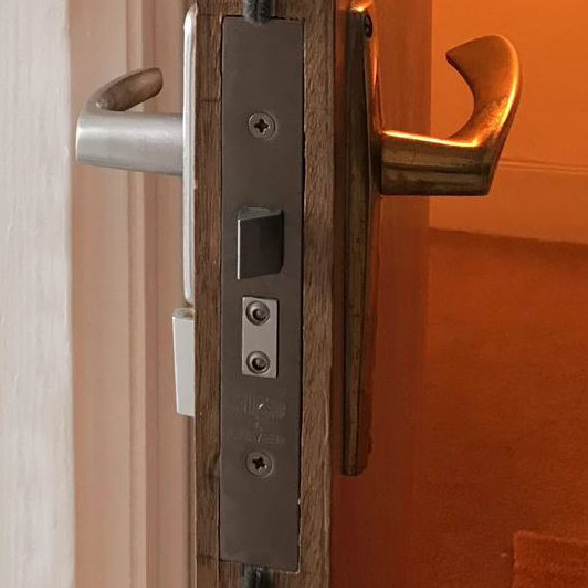 Our experienced London locksmith have recently changed Yale cylinders in Angel N1 and Wandsworth SW11 and many other areas. 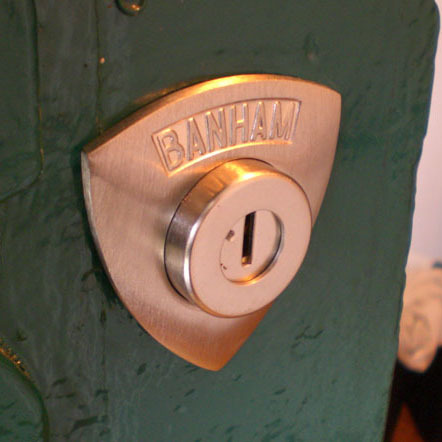 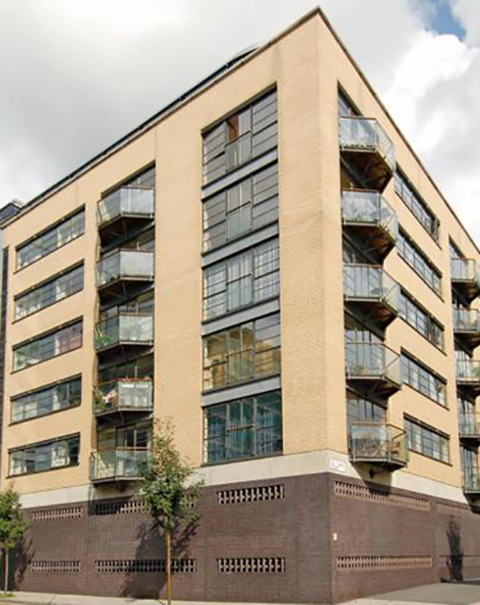 Remember - All prices include fitting by one of our experienced London Locksmiths!